Liverpool striker Daniel Sturridge hopes his goal against Huddersfield persuades manager Jurgen Klopp to give him more time on the pitch but admits he has to deliver when given the chance. 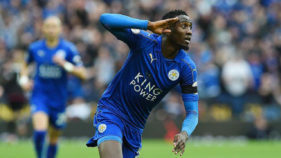 The England international scored the crucial first goal in Saturday’s 3-0 victory at Anfield with a brilliantly taken cushioned finish over goalkeeper Jonas Lossl. 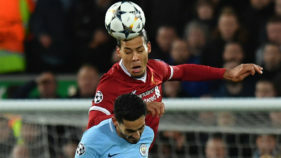 It was his 100th club career goal and his 62nd in 130 games for Liverpool, a rate that would have been much better had it not been for three years of niggling injuries. Sturridge believes he is now as fit as he has ever been but knows the challenge for him is to persuade Klopp he is worthy of a place in the team, having made only his fourth start of the campaign. “It’s (about) getting that rhythm, that flow. For myself, I feel like I’m best when I’m like that playing regularly,” he told liverpoolfc.com. “But the manager picks the team and I’ll never cause any issues or problems in the camp because he’s the boss. I have a lot of respect for him and for his decisions. 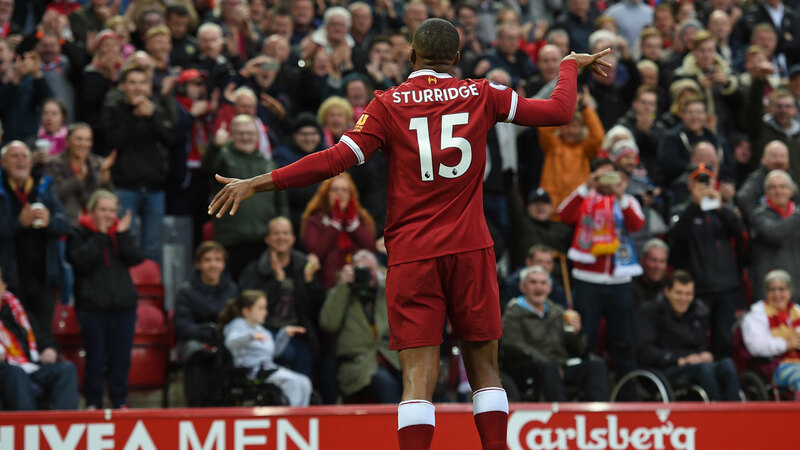 The goal was only Sturridge’s fourth in 2017 and he said he had forgotten he had been waiting to bring up his career century since scoring against Arsenal at the end of August. “Hopefully there will be a lot more to come — there could’ve been a lot more but you can never look at the past. You look to the future and say hopefully ‘I’ll be able to score another 100 before my career is over’,” he added.